Product prices and availability are accurate as of 2019-04-26 01:14:22 UTC and are subject to change. Any price and availability information displayed on http://www.amazon.com/ at the time of purchase will apply to the purchase of this product. Enjoy the sweet and creamy taste of Atkins French Vanilla Protein-Rich Shakes and give your body the steady energy it needs. Packed with essential vitamins and minerals, 15 grams of high quality protein and 1 gram of sugar per bottle, our shakes keep you satisfied throughout the day. Each shake is gluten free and contains 1 gram of net carbs, making it perfect for a low glycemic and low carb lifestyle. 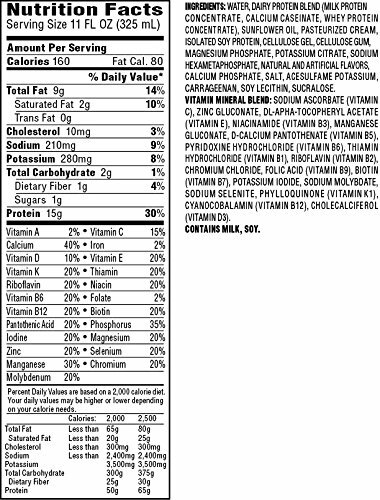 Includes one box of 4 ready-to-drink vanilla protein shakes. 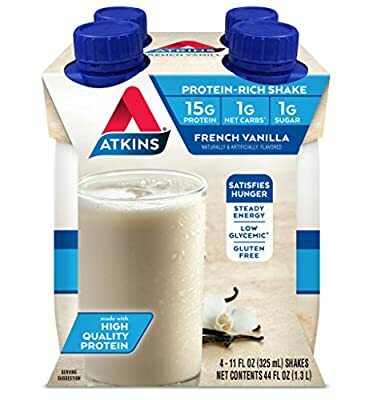 The Atkins Diet and Lifestyle provides quick, effective, and balanced weight loss by limiting carbs and sugar to help the body burn fat for fuel and keep your energy steady. 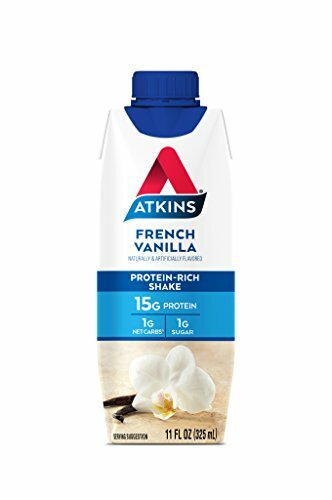 With over 80 published clinical studies to support the principles behind the Atkins Diet, we provide filling and delicious snacks to help you stay on track!